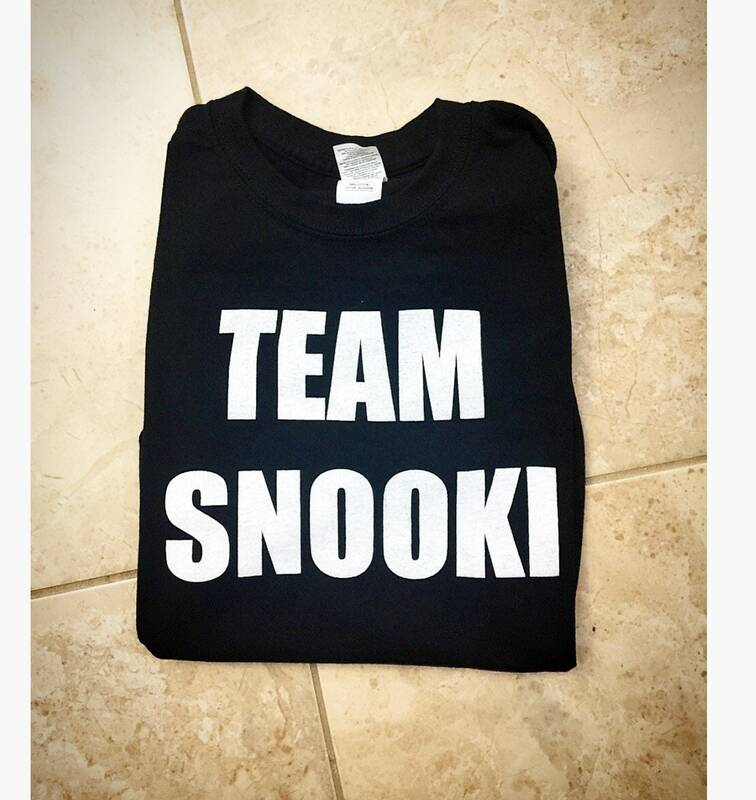 Team Snooki Plain Tees are here! ALL ORDERS COME PACKAGED WITH LOVE & CARE & ALSO A PERSONALIZED NOTE. IF THIS IS A GIFT, PLEASE LET US KNOW AT CHECKOUT UNDER NOTE TO SELLER WHO YOU WOULD LIKE THE NOTE ADDRESSED TO!